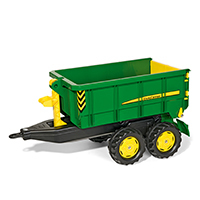 John Deere by rolly Toys pedal vehicles and ride-ons provide kids with endless opportunity for creative and imaginative active play. 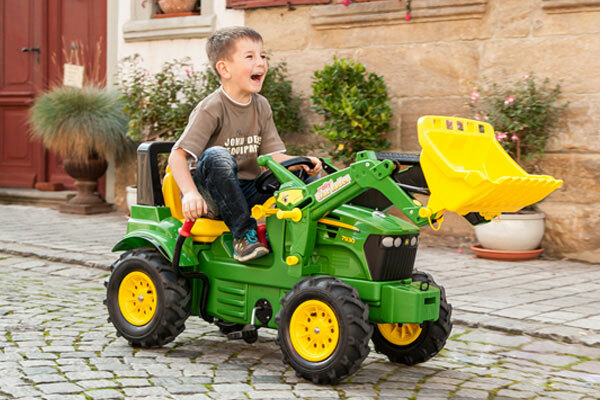 The John Deere vehicles are high-quality; safe toys that are designed for any level of play and can endure even the roughest adventure. 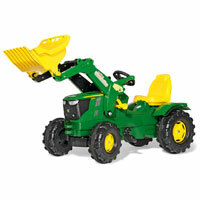 Create a backyard full of fun with John Deere toy tractors modeled after classic John Deere equipment. 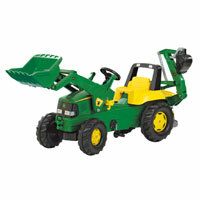 They can have fun while digging in the dirt, pedaling around the yard, or pretending to do work around the home. 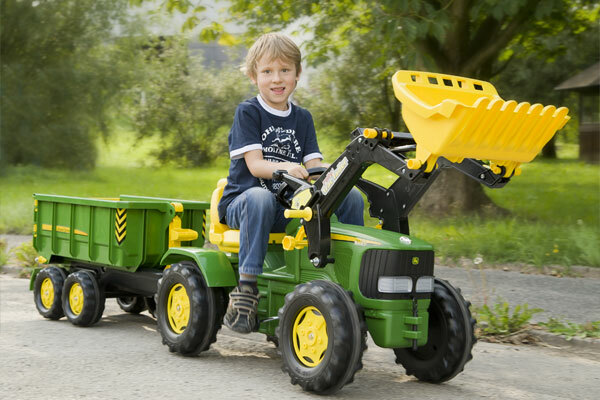 Your child can drive all the way to imagination land with our selection of pedal-powered John Deere pedal tractors and ride-ons by rolly Toys.John Deere ride on toys are a great idea for a gift for your little one. 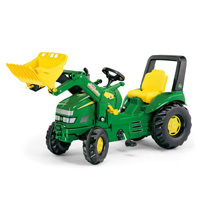 The fun is never-ending as your kids can play along with siblings, friends, and you with their new toys. 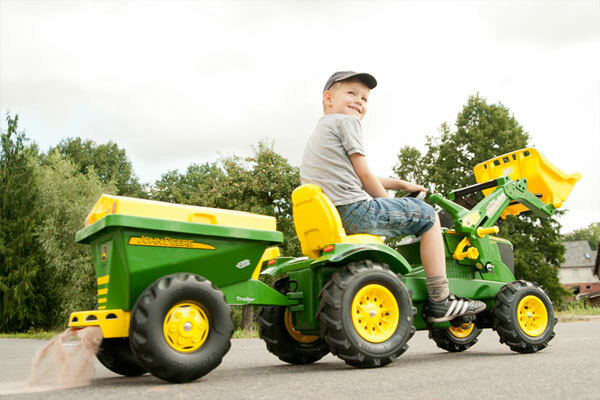 Let their imagination run wild as they create new adventures in your yard with their John Deere pedal tractor. 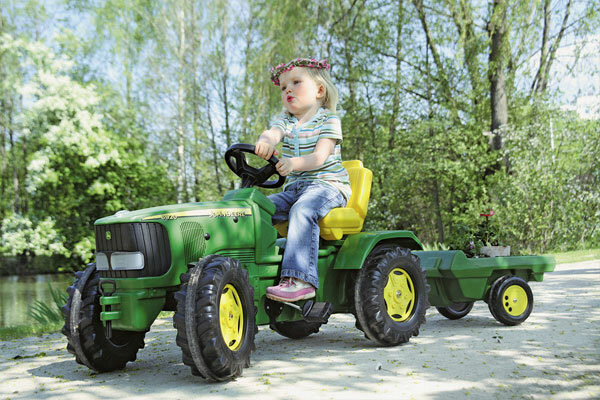 Let your children play for hours; they'll have fun and get a little energy out!